If you, like us, and use WordPress as a platform for your websites, we guess you are you familiar with WordPress themes and plugins? To boost your look, feel and function, it’s important to find great themes and plugins. It’s not a simple task. Trust us, we know! But in today’s article, we have picked not only great WordPress theme and plugins, but we have also selected the most affordable WordPress deals from DealFuel to get the best value for your money. For more discounts, join the DealClub and get an additional 25% -100% off on all deals. Here are our tips on great WordPress themes and plugins. 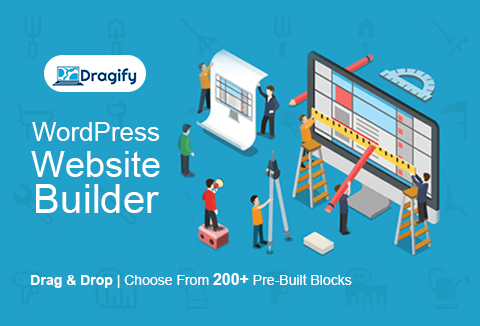 With Dragify page builder you can easily build an awesome and great looking website. Dragify works with all WordPress themes so do not worry that the plugin does not work with your theme. Some of the features included are over 200 pre-designed blocks with drag and drop support. Layout designer with drag and drop sections. Advanced text editor, template creation, responsive and mobile friendly. Deal Price $39. DealClub Member – Get It For Just $29.25. 7Theme is a well known WordPress Themes provider that has created lots of great and awesome themes. 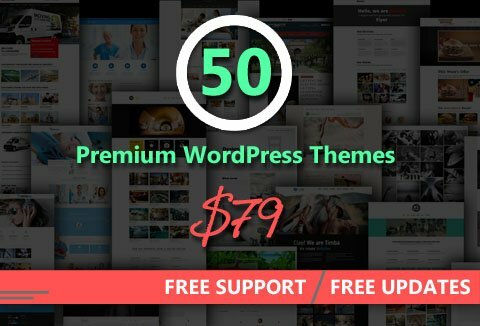 In this offer, you get 50 premium responsive WordPress themes for all imaginable niches for a very affordable price. All themes also come with a commercial license. Sounds great, right? Some features included in the themes are Woo Commerce integration, mobile-friendly and responsive design, lifetime updates, free and unlimited support. So grab this bundle and create new creative websites with these great themes. Backing up your webpage is an essential task to make sure you have a working copy of your website if something would happen, such as your site being hacked. 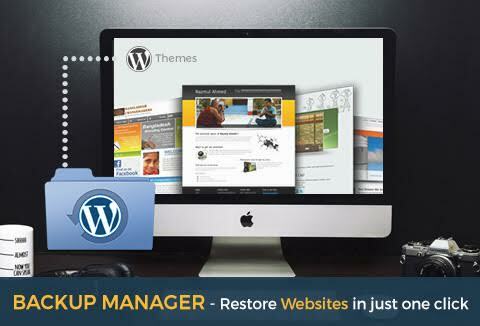 The WP Backup Manager WordPress plugin is a handy and convenient solution for automatic scheduled backups with the ability to restore your site with just one click. You can also save your backups to cloud solutions like Amazon S3, Google Drive, Dropbox or simply via FTP. 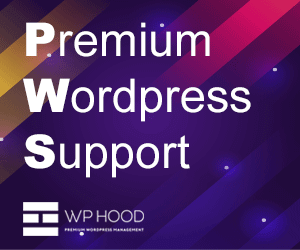 For a low price, you can secure your WordPress website. If anything happens, you have your website back online within minutes. 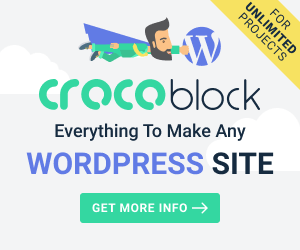 We who use WordPress as a platform for our websites know that for more flexibility, it is best done by installing plugins to add more features. There are thousands of free plugins and at least as many premium plugins to choose from. But just like choosing a WordPress theme, it’s equally difficult to find good and useful WordPress plugins. But in this bundle, you have the opportunity to grab great 10 plugins to boost your WP website. Some of the awesome plugins in the bundle are WP Ultimate Notification Bar, Exit Popup WordPress Plugin, Lead Capture, Contact Form 7 Mailchimp Integration and more. Do not miss to download this WordPress plugin bundle for a ridiculously low price. I guess most people have heard of TemplateMonster, right? This is one of the themes and templates providers who was among the first in the industry. They have created tons of great WordPress themes such as their flagship theme Monstroid. 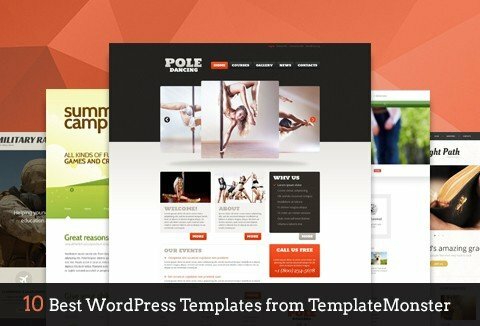 How about downloading 10 awesome WordPress Templates from TemplateMonster for a cost below what one theme usually costs? This is a great bundle of WP themes for all niches and allows you to create a great online presence for your website. 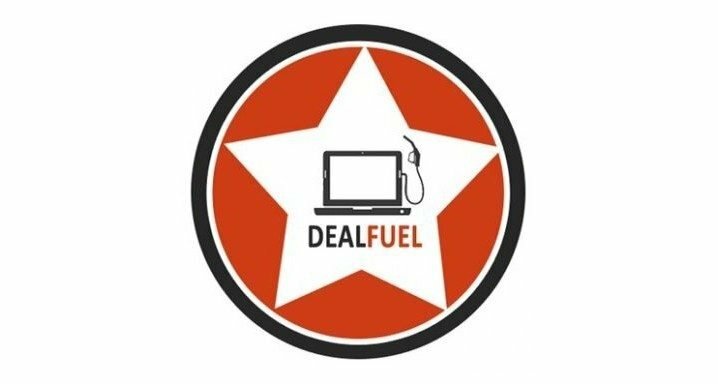 We hope you can take advantage of these great WordPress themes and plugins deal from DealFuel to create and boost your online presence in the best possible way. For more discounts, just join the Dealclub and get another 25% -100% off on all WordPress themes and plugins deals.